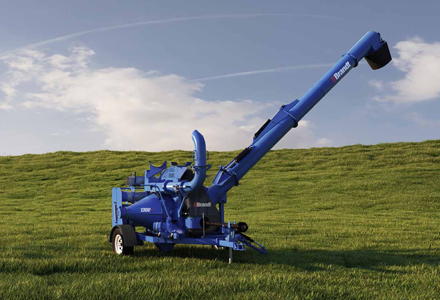 Get high capacity with low horsepower requirements with a Brandt GrainVac. 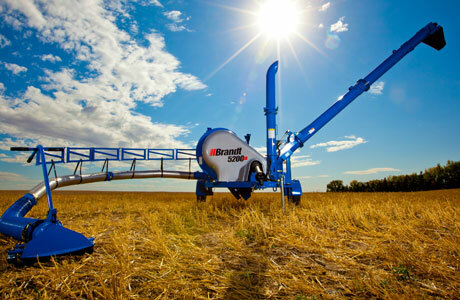 For additional information give us a call or view the 5200EX on Brandt’s website. For additional information give us a call or view the 1300HP on Brandt’s website.